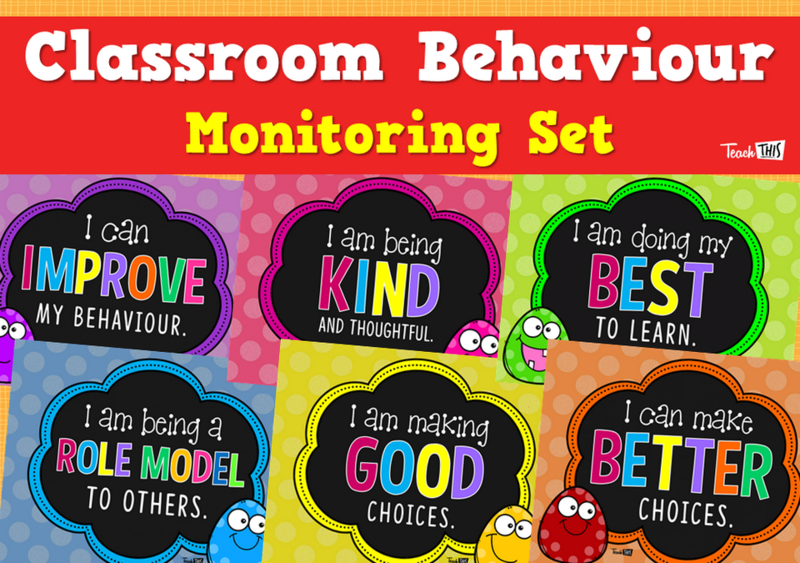 A complete classroom behaviour monitoring set that includes: a set of whole-class clip posters, individual desk clip charts and brag tags that focus on positive behaviours. 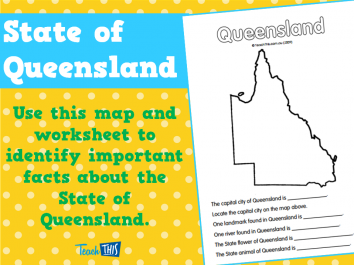 By moving students up and down the chart you are reminding them that they can be in charge of their actions. 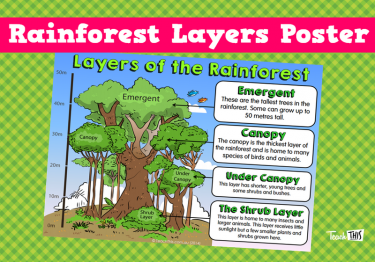 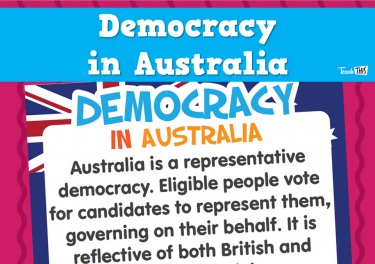 Display the posters in your classroom. 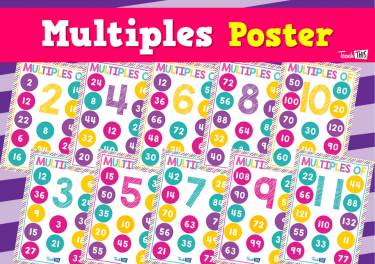 You may like to hang them freely, so that the teacher or students can clip name pegs on to them to monitor student behaviour.